I am Dr. Kathy Marsh, the Program Coordinator for the MEPN program and keeper of the MEPN blog. I am hoping this site will be able to serve as a site for students and faculty to find out all things related to the MEPN program at University of San Diego, Hahn School of Nursing. My clinical background has been focused in the areas of Cardiac ICU, Medical ICU, Neonatal ICU, Clinical Trials, School Nursing, and International Nursing. My research has focused on improving self-management in youth with diabetes mellitus, and the study of psychoeducational interventions that improve both metabolic control of diabetes and the quality of life for young people and their parents. I look forward to guiding students on their way to becoming clinical nurse leaders. 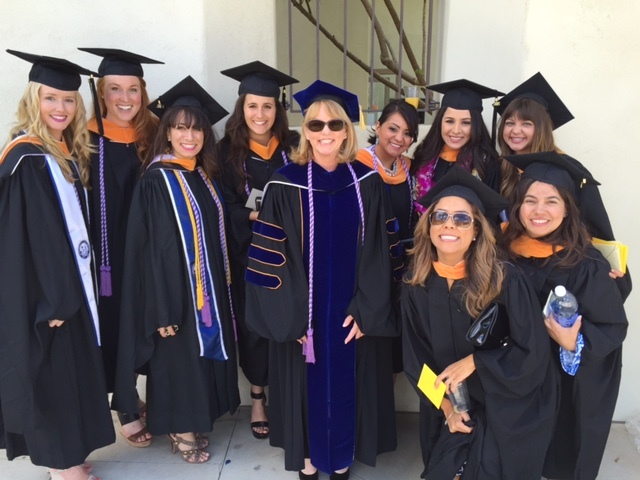 This entry was posted in 2014 Cohort info., 2015 Cohort info., Behind the Podium, Getting your first nursing job, GNSA, Guest Writer, International Program, Mentor Program, Student Handbook, What is a MEPN program?. Bookmark the permalink. I will be applying to the MEPN for the 2019 cohort. I would like to know what the acceptance rate is, how much the tuition is, what the interviews are like and how one can succeed in the program if accepted? Hi there, So thrilled to hear you are interested int eh MEPN program. I suggest you attend our open house scheduled for Saturday, Sept 15th at 10 am.